Rock Resurrection Art : A rockin' gift for music loving teens! 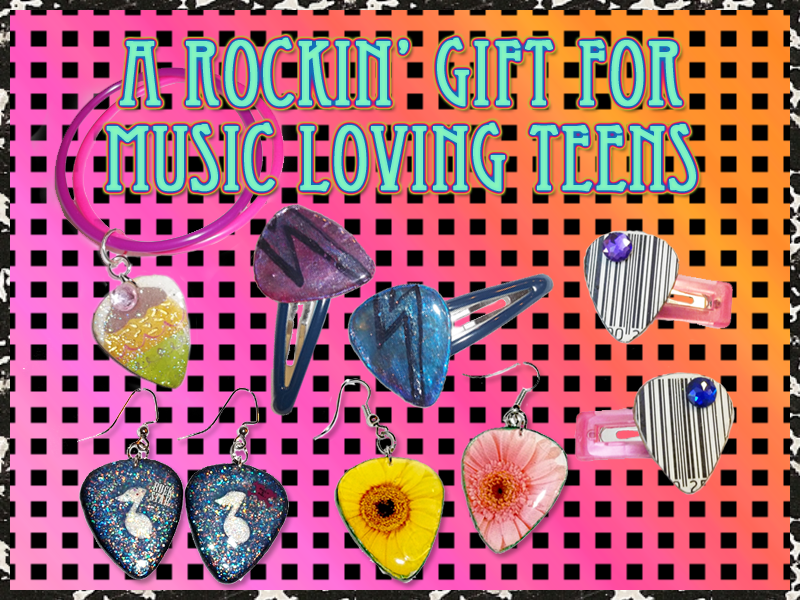 A rockin' gift for music loving teens! Looking for a rockin' gift for a music loving teen this holiday? Check out my most popular items for teens!